A large antebellum plantation in the Choctaw Nation, is now being explored for the long forgotten history lying on it's soil. Robert Jones was a wealthy plantation owner, and said to have been the largest slave holder in the Choctaw Nation. An announcement from the Oklahoma Historical Society mentioned a current dig, that began October 7-10th of this year, at the site where the home of Robert M. Jones is said to have been. The announcement from OHS indicated that two state agencies were involved, including the Oklahoma Archealogical Survey, and the Ft. Towson Historic site. Volunteers also from the Oklahoma Anthropological Society were also involved in the effort. A spring dig at the will take place as well. One of the goals of the dig, was to actually locate the site of the original Jones home. Apparently the original home was destroyed in a fire in 1912. The report from the OHS Extra, an electronic newsletter, indicate that the home site was found. There is no indication as to whether any remains of slave cabins or other artifacts from the slavery era were actually sought by participants, but I would hope that all who have an interest in the entire history being told, will also tell the story of the slaves, and will encourage the exploration more in depth history of the antebellum black presence on what is now, Oklahoma soil. 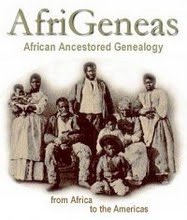 Who were the slaves of Robert Jones and his wife Susan? Did any who survived ever refer to him or her as their slave holders? And what was their life like? Yes, many of his slaves did survive, and quite a few mentioned him as their slave owner during the years of the Dawes Commission. 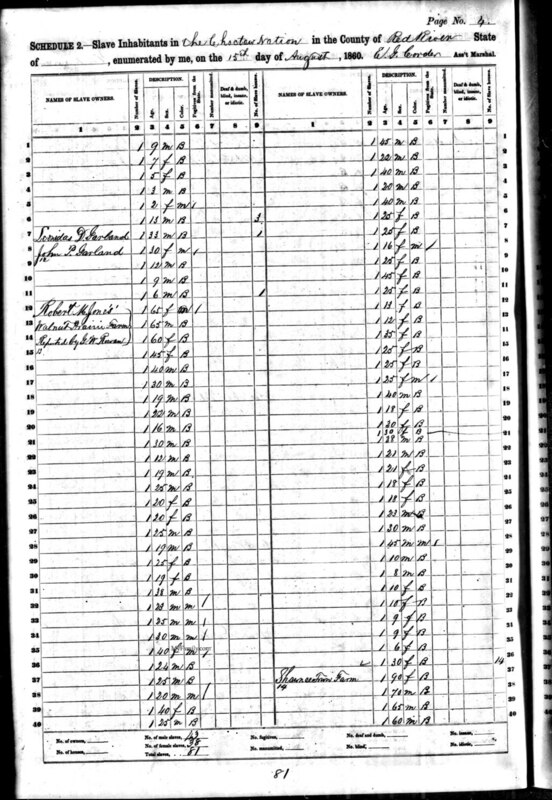 What follows is a Dawes Enrollment Card of one of the slaves of Robert Jones. Enrollment Card of Nip Tucker, Janis, I.T. Robert Jones had African slaves working on all of his estates. 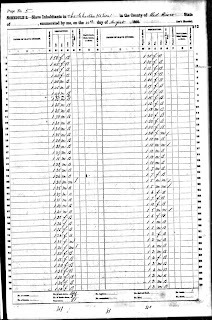 The slave schedules from 1860 provide a glimpse into the vast numbers of slaves that he owned. More slaves of Robert M. Jones. 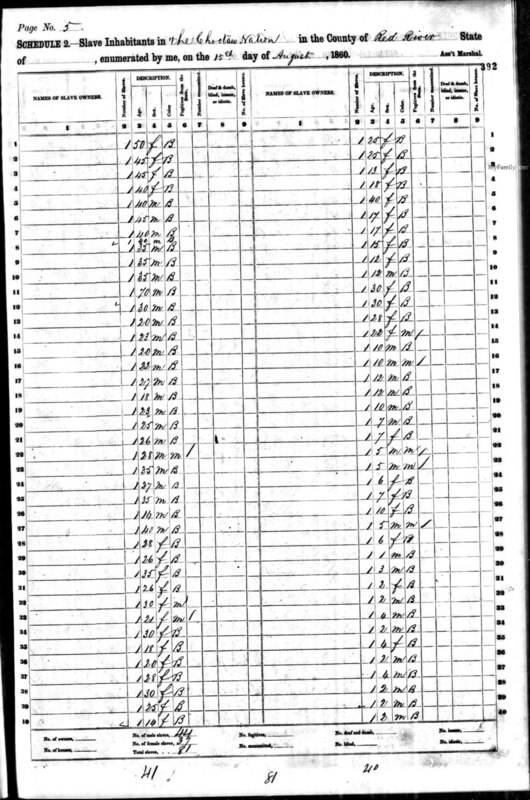 and list of those enslaved at Kiamitia. 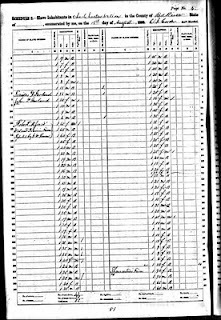 A closer look at his farm in Shawneetown, makes one pause only wonder what the quality of life must have been for the female slave in her 90s, counted with no name---but only as property. One must ask---what service could a 90 year old woman have provided for Robert Jones and Susan Colbert Jones, his wife? living in Shaweetown, Red River County, Choctaw Nation, 1860. The current archeological project at the old Jones estate sounds interesting, and the remains of the old home were actually found by workers on the dig. My hope is that there will be more exposure about the project and strong encouragement of the initiative. Hopefully historians, anthropologists, archaeologists will jump at this opportunity to explore slavery in an area that has never been studied in depth---slavery in the west---in Indian Territory. Like all subjects, the study of slavery in Indian Territory, merits objective examination and involvement by scholars of many disciplines. Angela, this appears to be one of those moments when every descendant of an Indian Territory Freedmen should be in communication with the OHS archelogical dig. We along with right minded citizens of the five tribes; especially those in the Choctaw Nation should demand every effort be made to search for all artifacts that can be attributed to the "slaves" who lived on this property. 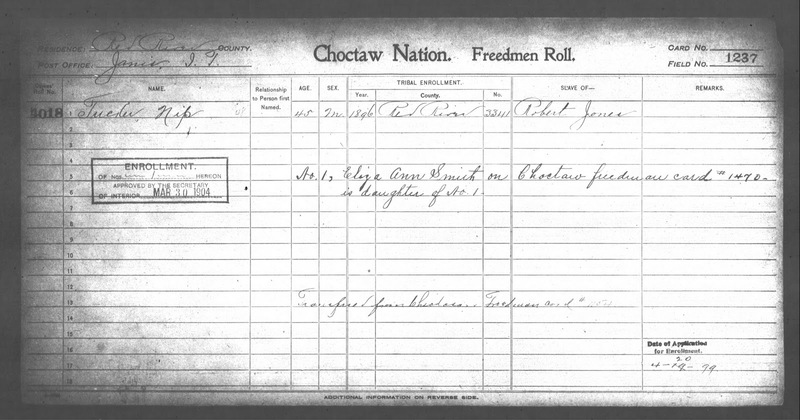 Both the choctaw Nation and the state of Oklahoma have a debt to pay that is long over due when it comes to telling the story of slavery in Indian Territory and the state of Oklahoma. This reminds me of an article I saw a couple of years ago extolling the virtues of the great "businessman" Robert Jones. The fact his wealth was based on the enslavement of African and African-Native people was never mentioned in the article. Is the Oklahoma Historical Society committing the same oversight? There is not a lot of information or artifacts that survived from the antebellum period in Oklahoma, it is time the state demonstrate their committment to all of it's citizens by making every effort to bring all of this history to the public. I am a Colbert on my father's side and a Jones on my mother's side. I was blown away to find both names together in this article as I was researching the history of my surnames. My great great maternal grandmother was of the Choctaw nation....Queen Victoria Robinson...I believe that was her name. This is just an awesome and amazing find. Thank you so much for sharing and giving me more insight into my own personal family history...maybe.